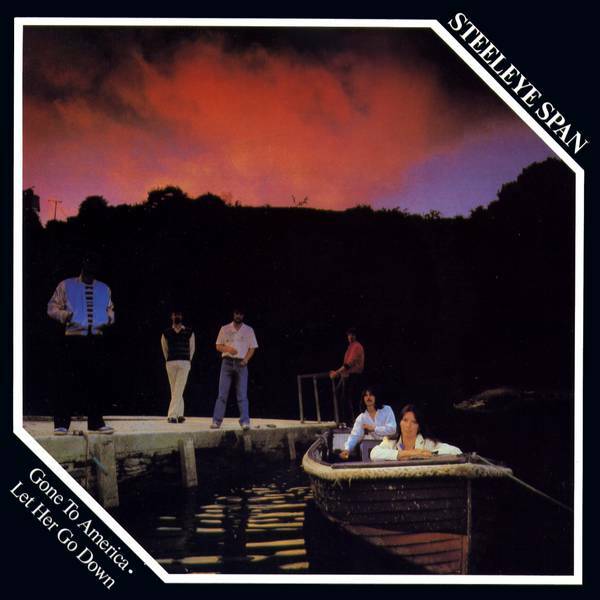 This track from Steeleye Span's reunion album Sails of Silver was released as a single with the B-side Let Her Go Down too. 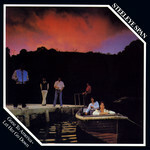 A live recording from the Royal Opera Theatre in Adelaide, Australia in 1982 was released on the rare Australia-only LP On Tour and in 2001 on the CD Gone to Australia . Gone to America is also on Kadril's 2005 album of emigration songs, De Andere Kust .